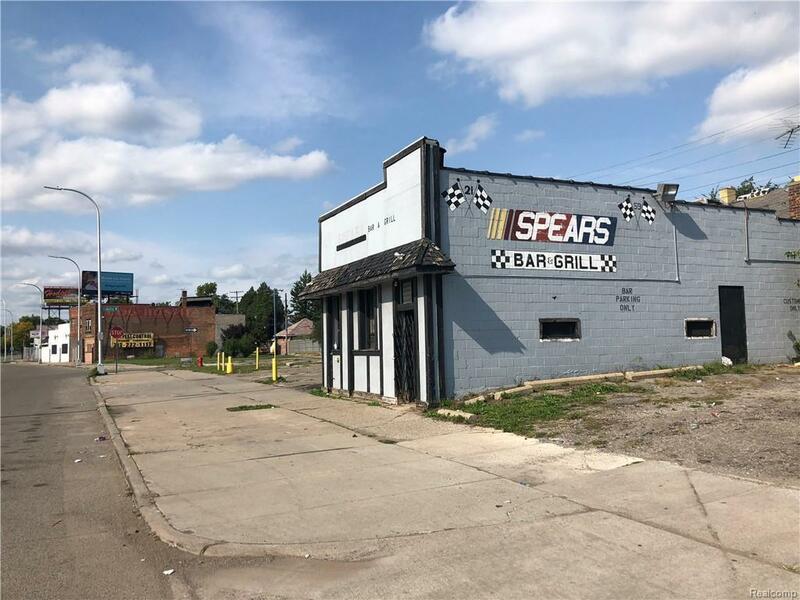 Don?t miss this opportunity to lease the former Spears Bar located on the corner of 6 Mile and Livernois across the street from Palmer Park. 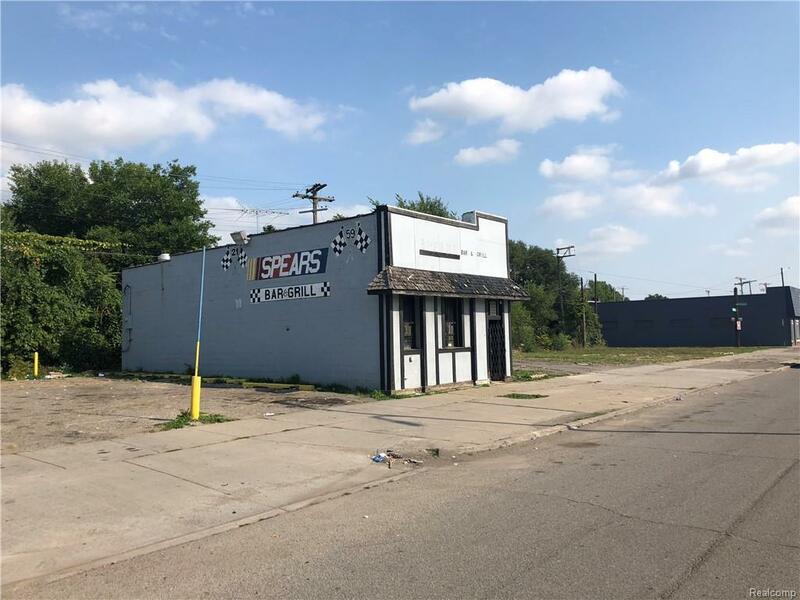 This property has 262 ft of frontage on Woodward Avenue. Owner installed new roof and HVAC and will build out for the right tenant. This would be a great office, deli or ice cream store. This has great visibility and excellent parking. The entire block could be build to suit for the right tenant as well.